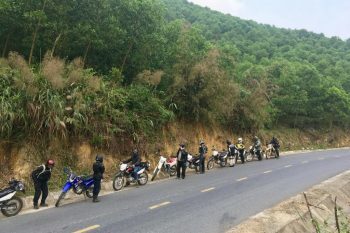 The wilderness always raises plenty of amazing interests in the nature lovers, so most of the adventure travelers coming to Southern Vietnam will opt in Nam Cat Tien National Park to enjoy wonderful exploration in a sense of “into the wild”. 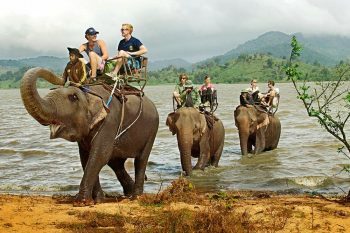 Here is some experience in a full day Nam Cat Tien National Park tour adventure. Located in Dong Nai province, between the two major bustling cities Ho Chi Minh and Da Lat, Nam Cat Tien National Park belongs to Cat Tien National Park, one of the largest parks in Vietnam. 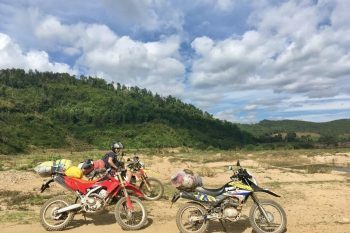 Getting to Nam Cat Tien National Park is so easy that you can travel by dirt bike or minivan. 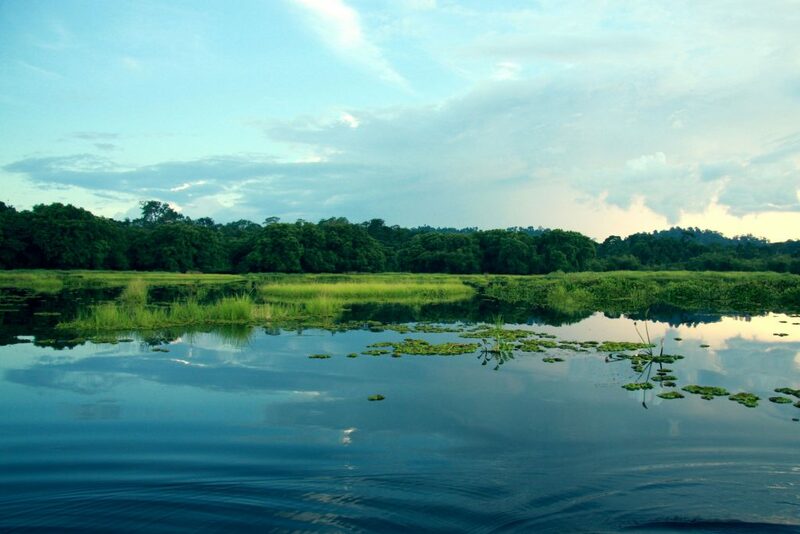 Nam Cat Tien National Park is a tropical forest home to a wide diversity of flora and fauna. According to the reports, the park has 600 varieties of plants, 240 types of birds and 50 species of mammals, offering you a great opportunity to be immersed in fresh atmosphere and discover nature mysteries. 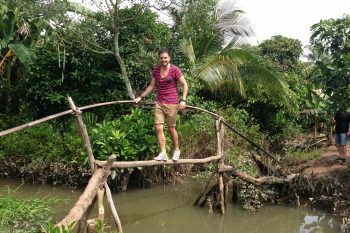 If you are passionate about nature exploring, tour Nam Cat Tien adventure is a truly wilderness heaven which includes singing gibbon trek, spectacular evergreen rainforest, Java rhinoceros, butterfly and Crocodile Lake. 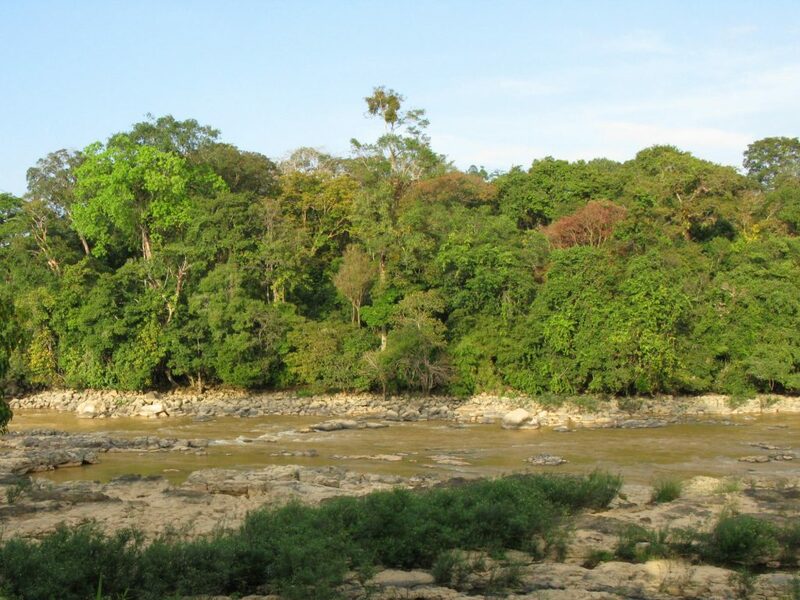 You can begin your wildlife safari by singing gibbons trek. It’s a rare opportunity to observe wild gibbon cries and the perfect time to depart is sunrise. Before dawn, group of gibbons will start their normal daily activities. After trekking into the forest, the guide would help you find out the position of gibbon thanks to their singing. Seeing them and you can know more about their life in the wild. They eat, swing and call others. It may take some hours, but from time to time, just some minutes and you will see them sooner than expected. 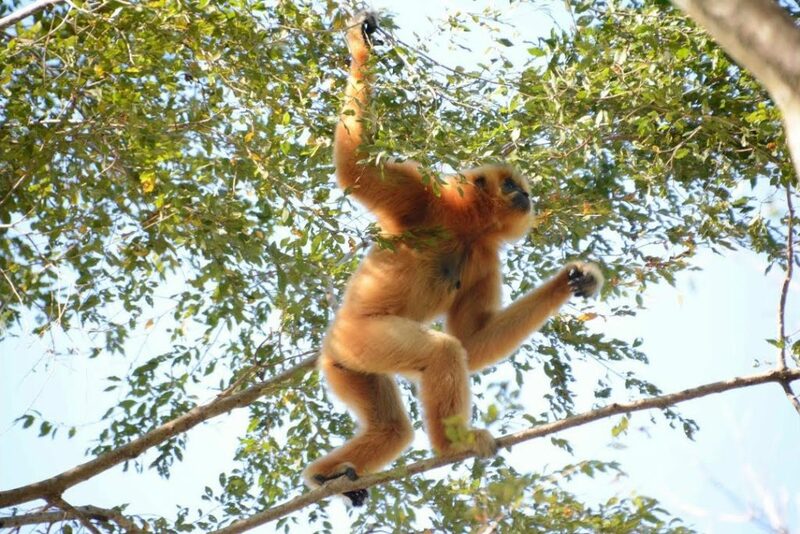 Normally, wild gibbons are safe for a contact but you are advised not to approach too close to them. A meeting with these creatures is a magical experience making adventure tour Nam Cat Tien become more fantastic. 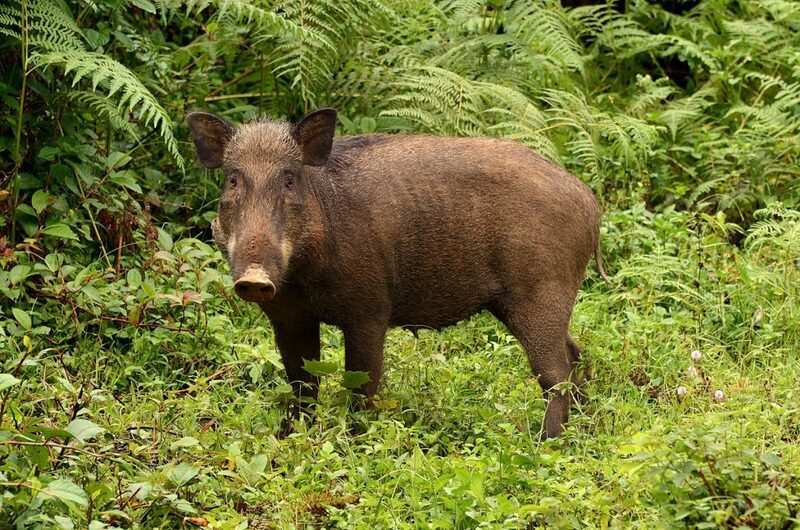 Besides, travelers might meet other wildlife animal such as wild pigs, snakes, monkeys by chance. Dubbed “Bàu Sấu” or Crocodile Lake, the water is home of hundreds of crocodiles. Here is glorious scenery you have never seen before. These crocodiles are endangered in the wild and listed in the World Red Book of Vietnam. They live in the lake, hunting and swimming night and day. A trek to Bau Sau is the best way to explore their life in the nature. You can see by your eye these crocodile in various sizes. Visitors also join the activity including boat rowing in Crocodile swamp. 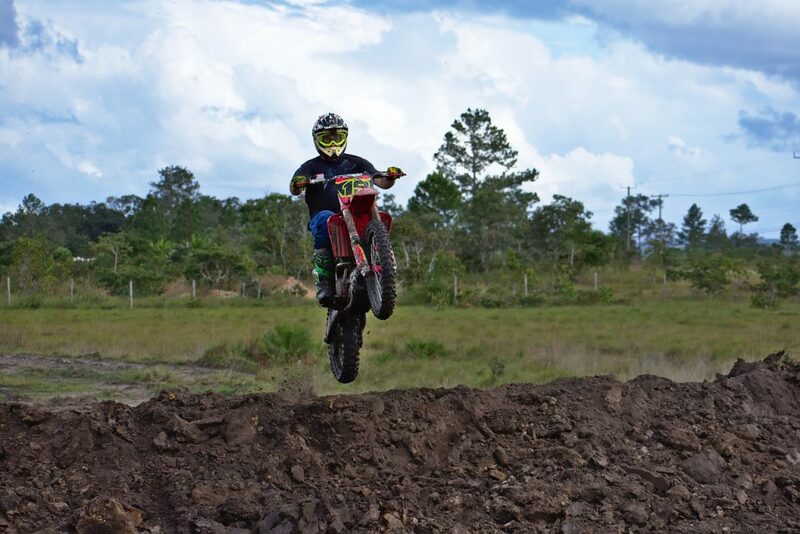 That’s full of challenging in Nam Cat Tien Park tour adventure. 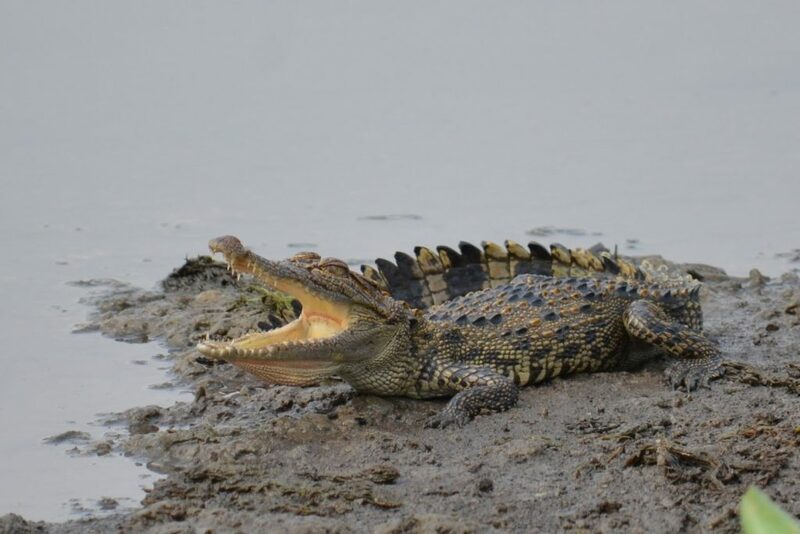 As well as crocodile, travelers have an opportunity to watch a rare animal named one-horned Javan rhinoceros and hundreds of exotic birds nest around the lake also. After about 5-7 hours at the tour Nam Cat Tien National Park, we should take a break for lunch before back to the journey into the forest. Nam Cat Tien National Park has diversity of animals and plants, too. With 600 varieties of plants, a nature’s mysteries forest appears in front of your eyes. 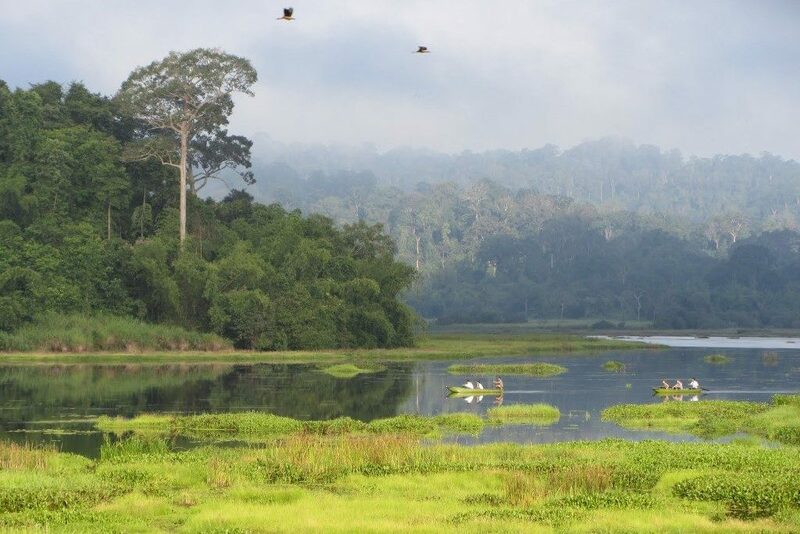 It’s a rich tropical forest and biosphere reserve in the Southern. Walking around and you will see strange mushrooms, rare forest orchids, hundreds of medicinal herbs and old trees. I bet you would shut out: “Amazing!” with giant Lagerstroemia Ovalifolia trees with 6 tops and giant Tung – Tetrameles nudiflora trees. 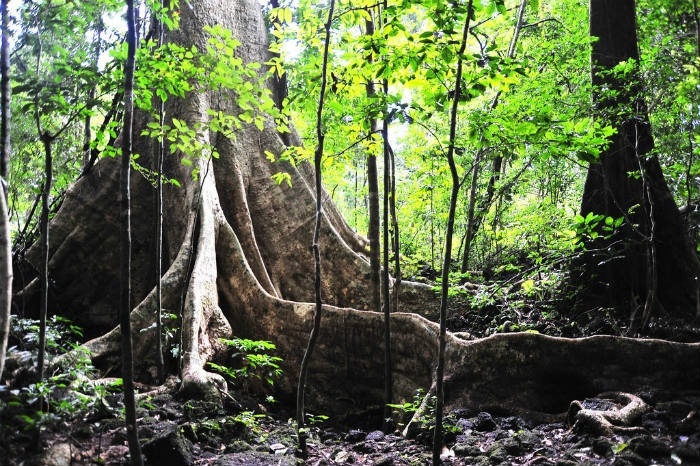 A Tung tree has 20 metres high and 10 metres wide. Hundreds of exotic flora proves the wealth of wild in Nam Cat Tien Park. Getting deeper into the forest, you can enjoy the mysterious beauty of wildlife with lot of insects. 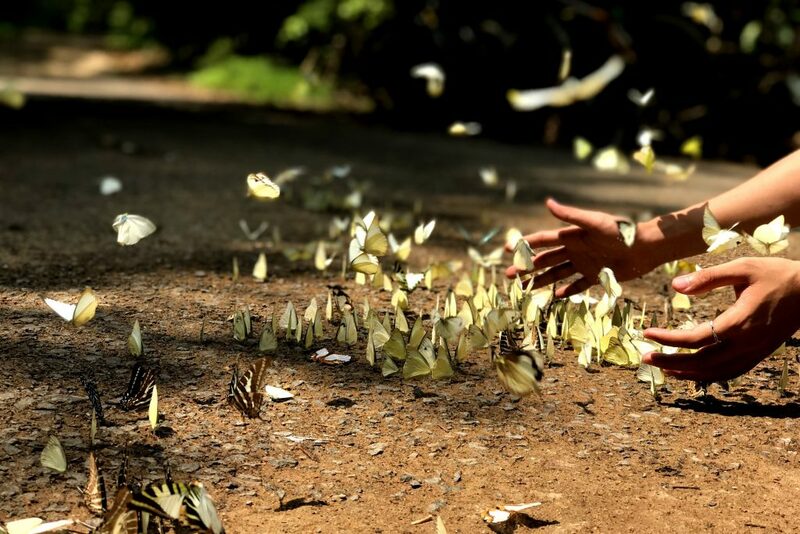 In breeding season of butterfly, travelers will have a chance to stand between million colorful butterflies. It is like a magical thing. After an exciting full day of wildlife exploration, when sun goes down, it is time to finish the tour Nam Cat Tien adventure and back to Ho Chi Minh City. Nam Cat Tien Park is a true haven for nature enthusiasts. Let’s try soon with us! 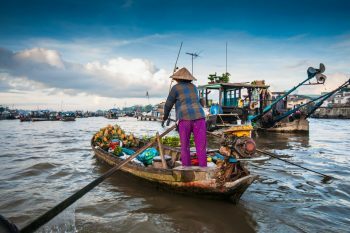 Is it safe to travel to Mekong Delta?